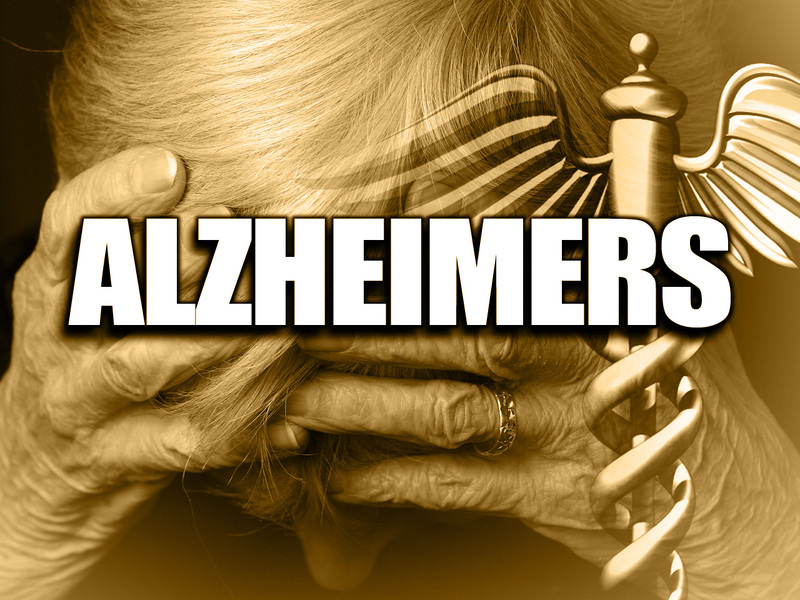 The Alzheimer’s Association is sponsoring two up coming events that could be beneficial for those having difficulty communication with a loved one with Alzheimer’s. 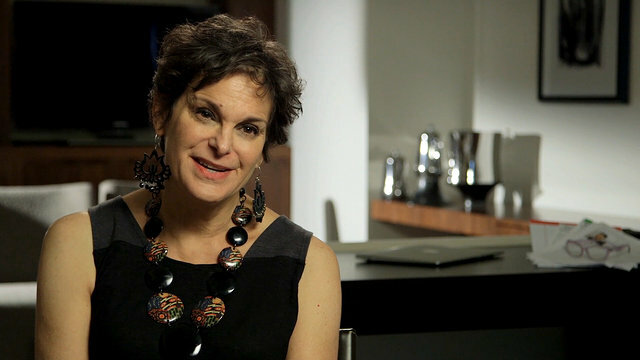 Mimi Swartz, an executive editor at Texas Monthly and a contributing opinion writer to the New York Times, recently wrote a piece for the newspaper about being a helicopter daughter. 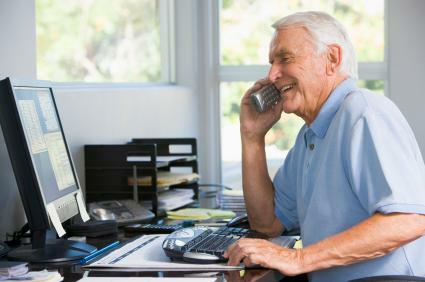 Finding Satisfying Work In Retirement. 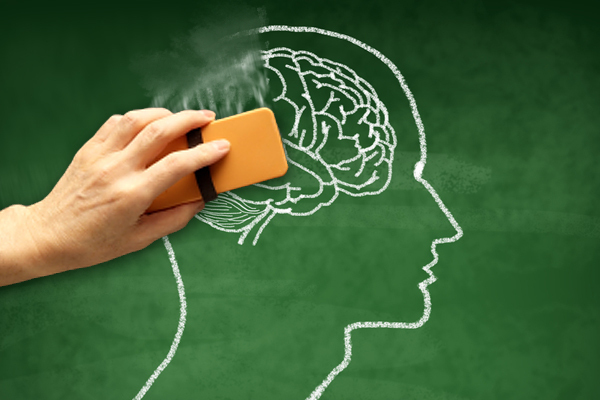 By Dawn Brockman|2015-10-05T15:35:39+00:00October 15th, 2015|Blog|Comments Off on Finding Satisfying Work In Retirement. 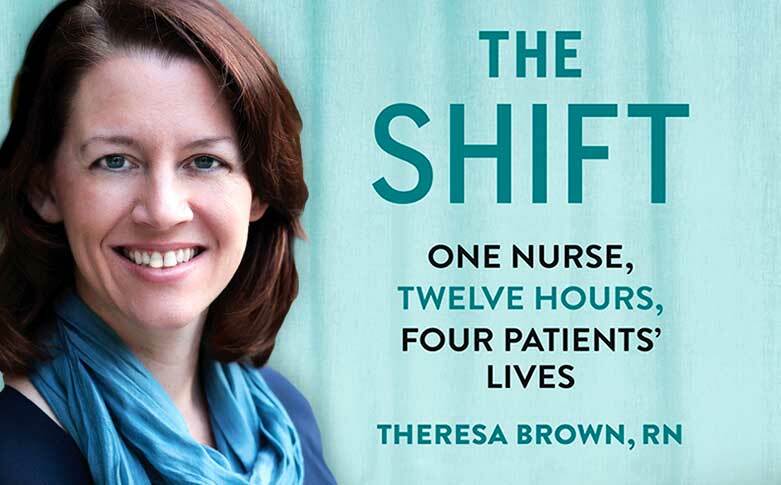 National Public Radio’s Terry Gross recently interviewed Theresa Brown, the author of The Shift, a book that follows four cancer patients during a 12-hour shift in a hospital ward. Looking for an enjoyable morning out on a beautiful Saturday? 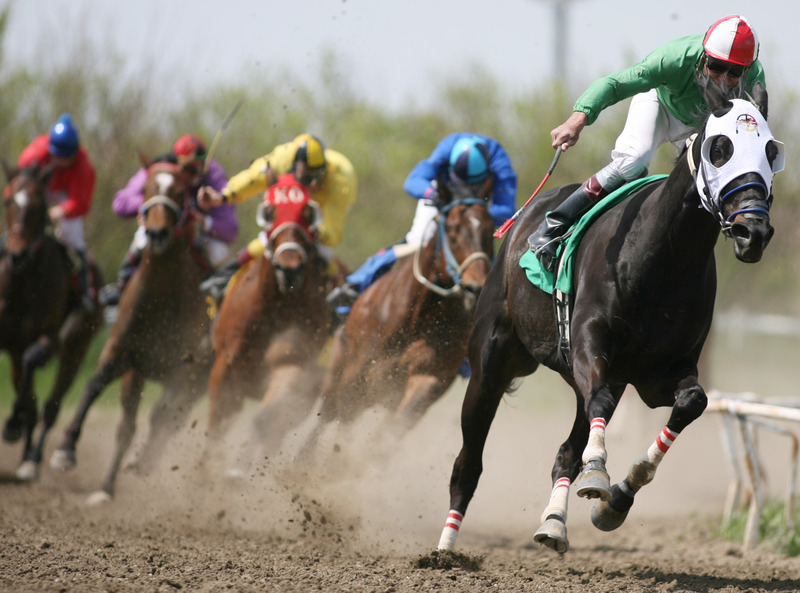 Join AARP Kentucky for a tour of Keeneland from 9-10:30 a.m. Saturday, Oct. 17. 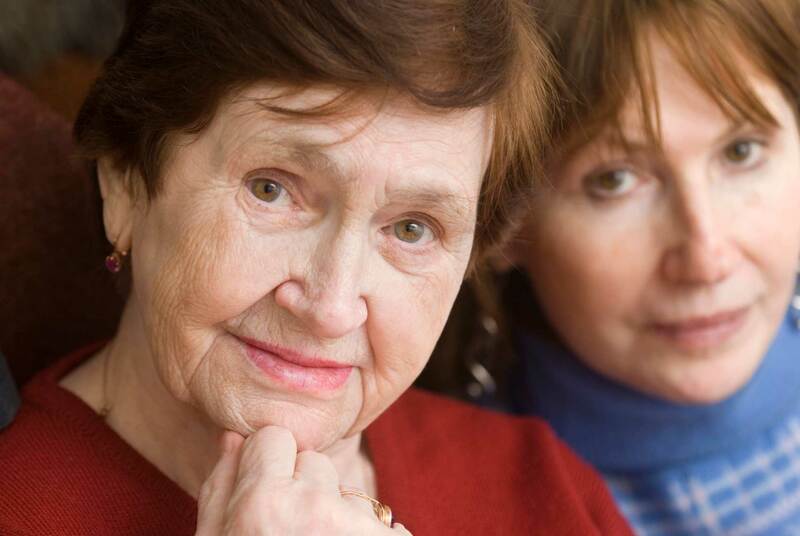 The tour is free for AARP members and their guests who register in advance. Hear from AARP about what it is doing in the community before embarking on the tour experience. 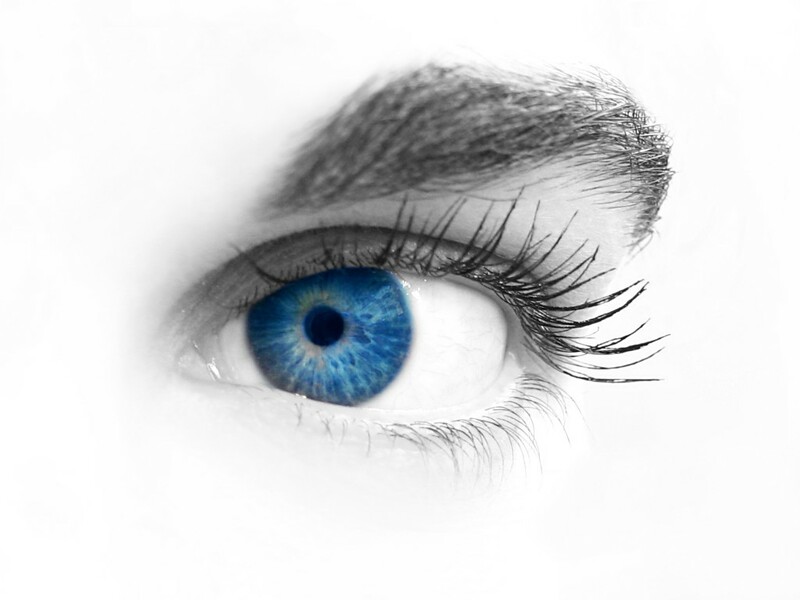 Did you know that 3.4 million Americans have low vision or no vision and that 130,800 Kentuckians have a visual disability? 9 a.m. to 2:30 p.m. Thursday, October 15 at the Fayette County Extension Office, 1140 Red Mile Place, Lexington. 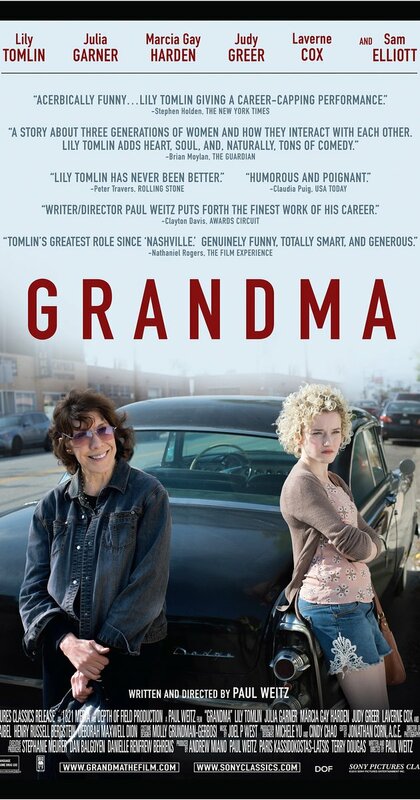 Lily Tomlin, 76, is back in the mix this year as the title character in Paul Weitz’s movie Grandma. “Grandma is a small film, but one with huge things to say about the meaning of family and the value of living on one’s own terms,” said Calvin Wilson with the St. Louis Post Dispatch.